The Tarot is one of the few books that cuts through conventional misperceptions to explore the Tarot deck as it really developed in the Middle Ages and Renaissance Europe-not, as some would suggest, in the far reaches of Egyp-tian antiquity. 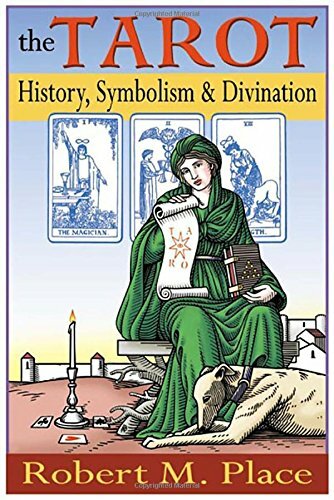 Mining the Hermetic, alchemical, and Neoplatonic influences behind the evolution of the deck, author Robert M. Place provides a historically grounded and compelling portrait of the Tarot’s true origins, without overlooking the deck’s mystical dimensions. Indeed, Place uncommonly weds reliable historiography with a practical understanding of the intuitive help and divinatory guidance that the cards can bring. He presents techniques that offer new and valuable ways to read and interpret the cards. Based on a simple three-card spread, Place’s approach can be used by either the seasoned practitioner or the new inquirer.